shipping is included to domestic USA, out of country will receive a pay pal invoice for shipping. 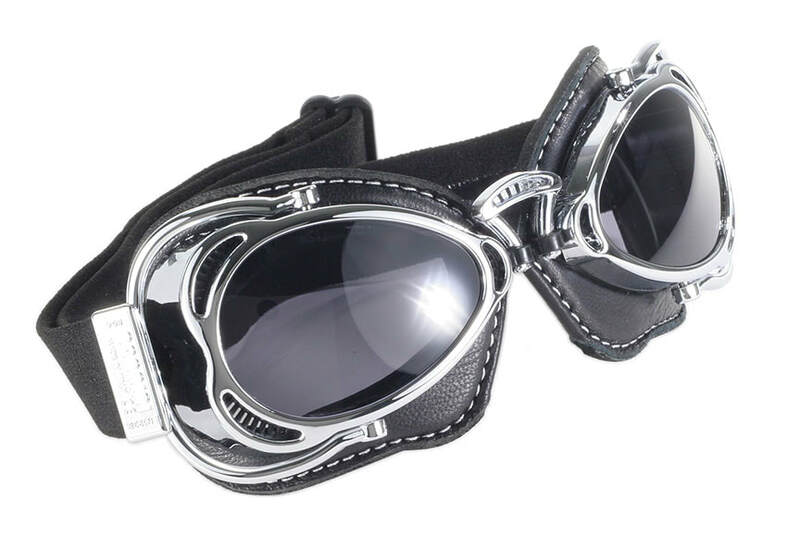 These hand-sewn padded leather goggles are modeled after early 20th century riding gear. Lenses are high definition, nondistortive, scratch resistant, 100% UVA/UVB polycarbonate for perfect visibility in all conditions. The Cruiser takes advantage of modern production processes that allow for cylindrical lenses giving unobstructed vision in all directions. 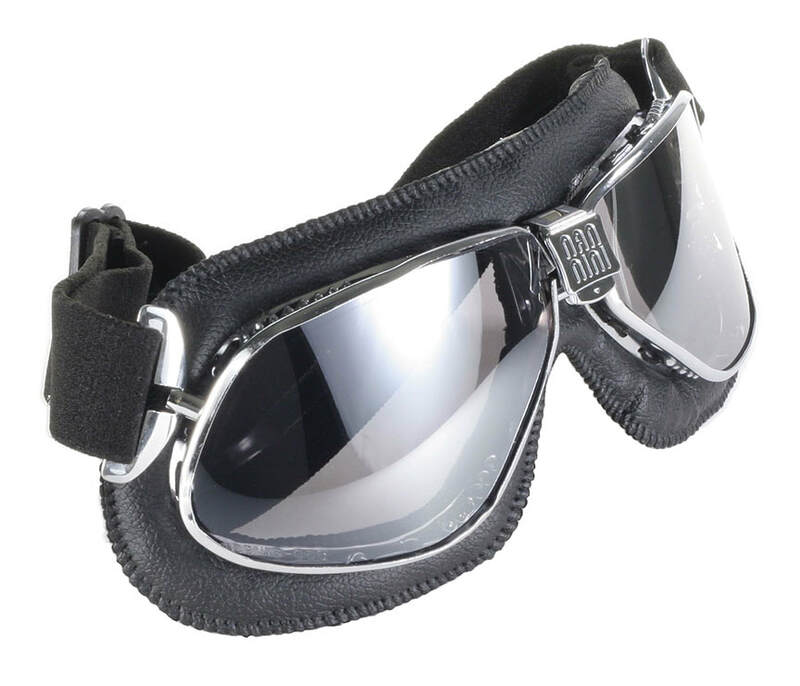 Tough, antifog polycarbonate lenses provide shatterproof protection. Made in Italy.